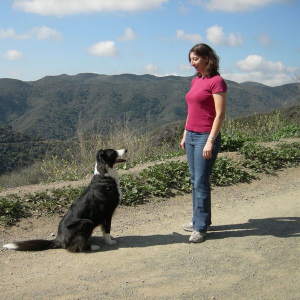 Home / Training / Canine Behavior Consulting Coach: A Mentor Can Make The Difference! Of course, I had some bumps along the way, but my progress was hastened along nicely by those associations and the guidance I received from some educated and experienced people. That was then. Today the dog training business is exploding, with schools, academies and trainer development programs springing up all over, many of which are distance-learning programs with little or no hands’ on and very little mentorship. Live seminars, workshops, webinars and conferences are available on nearly a weekly basis these days on a diverse array of subject matter. And if you can’t get to the live version, you’ll generally be able to buy a recording to view or listen to at your leisure. There’s never been so much education available. But how is an individual to know how all these pieces really fit together. 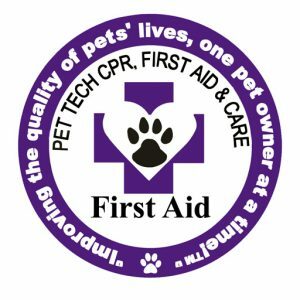 As your personal Canine Behavior Consulting Coach, I’ll be available at our appointed times for a phone call or Skype, to run down your current challenging cases and help you stay on track. As your mentor, I’m there to review your case notes and videos and help you identify how you can get better results in a more timely manner. But most importantly, because I’m working for you, I’m very vested in making sure you’re as successful as you can be! Check out my resume here! Then email me at caninebehaviorcoaching@baddogsinc.com for a free 10-minute “getting to know you” and we can talk about how I can help you meet your educational and practice goals!